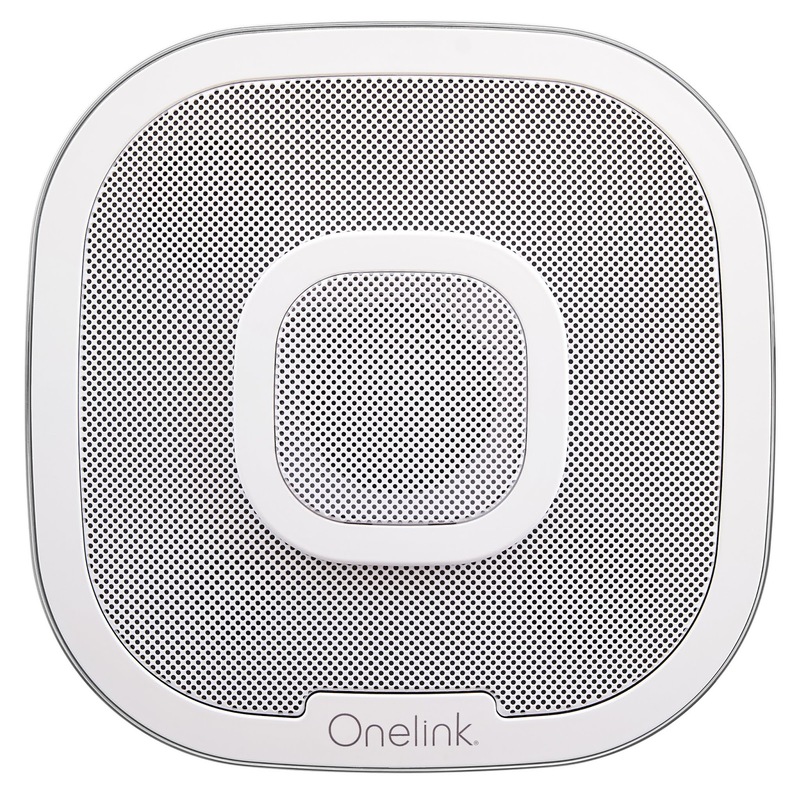 I recently had the pleasure of traveling to New York with clients from First Alert to showcase the company’s latest innovation, the Onelink Safe & Sound. It’s a product we announced at CES this January, but it’s hitting store shelves shortly! As such, our formal launch plan is now underway, so we wanted to demonstrate the product’s many features and great sound quality first-hand. In an intimate setting, this is possible – not to mention invaluable. The meetings we arranged – with leading tech websites like Tom’s Guide and Gizmodo and consumer magazines such as Parents and Good Housekeeping – will be memorable in ways that a quick conversation on the phone or via email may not be. PR is a fast-paced environment, but it need not be impersonal. To be sure, we spoke about people’s homes, their knowledge of fire safety and how they protect themselves from the dangers of CO poisoning. 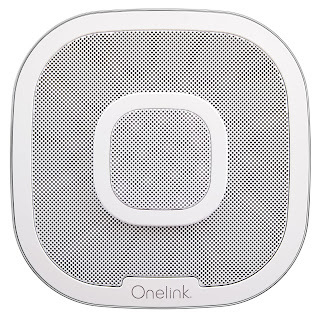 Fire safety is a message that applies to all of us, and the Onelink Safe & Sound answers a vital consumer need while giving us the ability to enjoy the myriad capabilities of a virtual assistant and whatever music we want to play through Bluetooth or virtual assistant skills. If personalization in the form of deskside meetings or exhibiting at editor events is not in your program budget, there are nonetheless ways to ensure your approach is personal and resonant with your target media. Do your research and identify the right contacts. Then, review past coverage to learn how they frame a story. Follow people in their careers and reach out to be a resource as appropriate. Getting to know the right targets may take time, but accurate research and a customized approach may make your pitch as memorable as if you were sitting face-to-face.